Juanitaite: Mineral information, data and localities. Named in honor of Juanita A. Curtis (31 October 1917 - 24 September 2006, Long Beach, California, USA), amateur mineral collector who found the mineral. She was very active in creating micromount groups and conferences in California. She and her husband were inducted into the Micromounters' Hall of Fame in 1983. 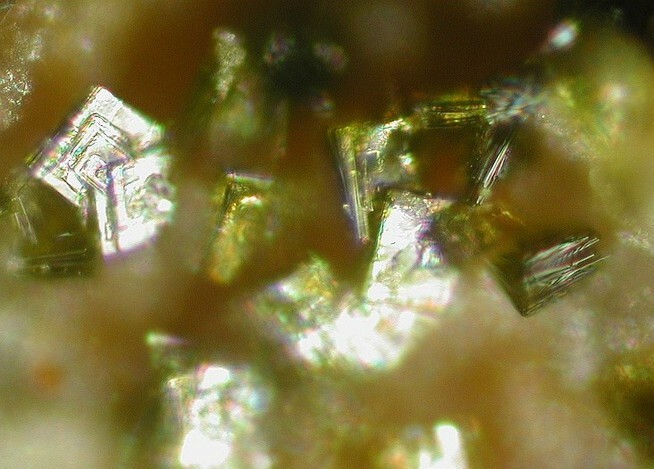 This page provides mineralogical data about Juanitaite. Kampf, A.R., Wise, W.S., Rossman, G.R. 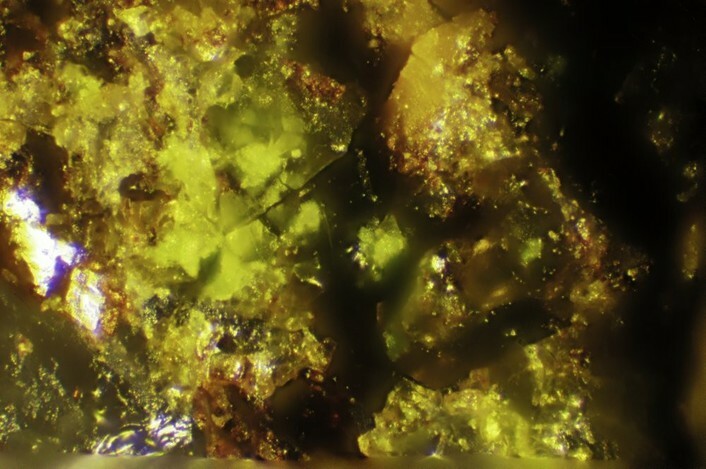 (2000) Juanitaite: A new mineral from Gold Hill Utah. Mineralogical Record: 31: 301-305. Tyrolite 6 photos of Juanitaite associated with Tyrolite on mindat.org. Connellite 4 photos of Juanitaite associated with Connellite on mindat.org. Conichalcite 2 photos of Juanitaite associated with Conichalcite on mindat.org. Azurite 1 photo of Juanitaite associated with Azurite on mindat.org. 8.DE.15 Bulachite Al2(AsO4)(OH)3 · 3H2O Orth. 8.DE.20 Zapatalite Cu3Al4(PO4)3(OH)9 · 4H2O Tet. 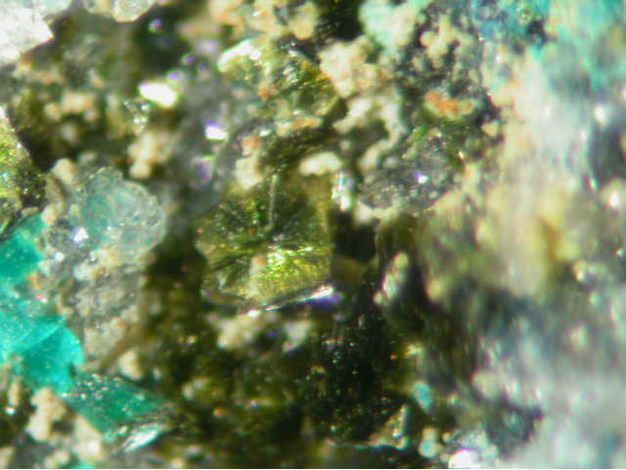 8.DE.25 Ceruleite Cu2Al7(AsO4)4(OH)13 · 11.5H2O Tric. 8.DE.35 Aldermanite Mg5Al12(PO4)8(OH)22 · 32H2O Orth. Jambor, J.L., Kovalenker, V.A., Roberts, A.C. (2001) New mineral names. American Mineralogist: 86: 376-379. VIÑALS, J., FAVREAU, G., and EYTIER C. & J.-R. (2010): Bobkingite, capgaronnite, juanitaite, gerhardtite, reevesite and other rare minerals from Cerro Minado, Huercal-Overa (Almería). Mineral Up, 4, 3, 6-23 Versions simultaneously published in Catalan (Mineralogistes de Catalunya); in Spanish version (Revista de Minerales). Collected by and in the collection of Brent Thorne. John Dagenais collection, ID'd by EDS.